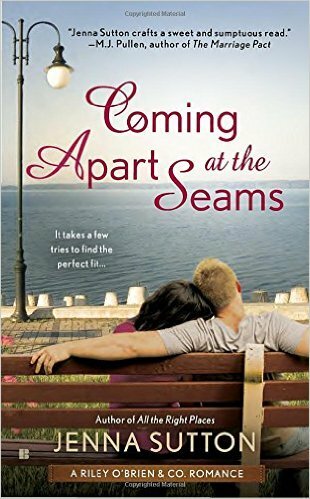 Coming apart at the Seams is written by Jenna Sutton and is the second book in the Riley O'Brien & Co Series. I havent any read stories from this author before, but she is certainly on my to be read list now. Our characters in this story are the beautiful heiress, Teagan O'Brien and the famous and wealthy Nick Priest. They have been friends for their whole lives, but crossed the line of friendship one steamy night many years ago which severed their friendship. Now years later they are thrown back into each others lives as if nature has an agenda of its own. At times through this book I would virtually scream and want to pull my hair out wondering how two people who were obviously meant for each other could be so damn stupid! 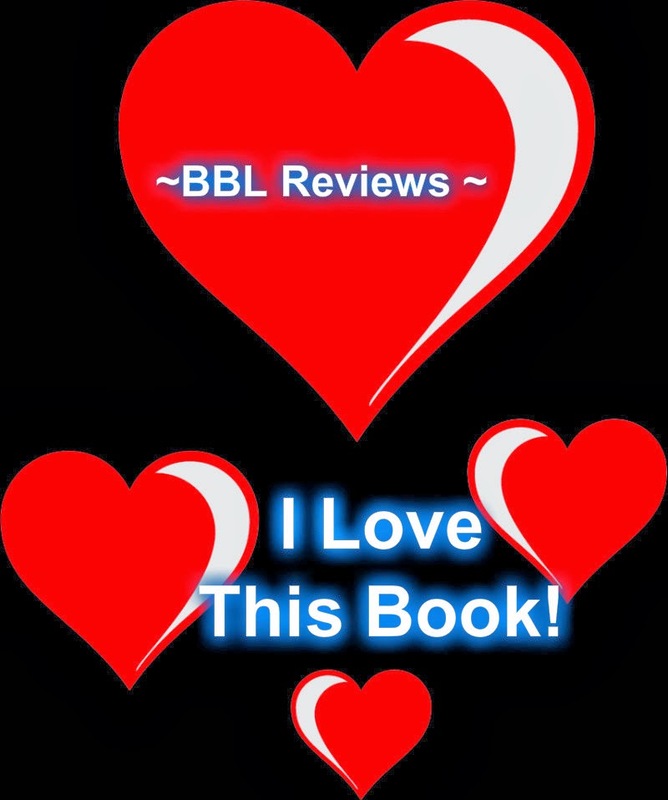 I believe there is something for everyone in this book; comedy, drama, love, danger and enough sexiness that you will need a nice cool drink beside you. I loved how Ms Sutton developed these characters. You were in the “now” setting, but she was able to throw you back to when they were young and how they fell in love and what went wrong and then bring you back to the present and show how they have developed and changed. It was a real coming of age book in certain ways. I enjoyed this book and would recommend it to anyone who wants a more of a light style read. Looking forward to catching up with the rest of the series.